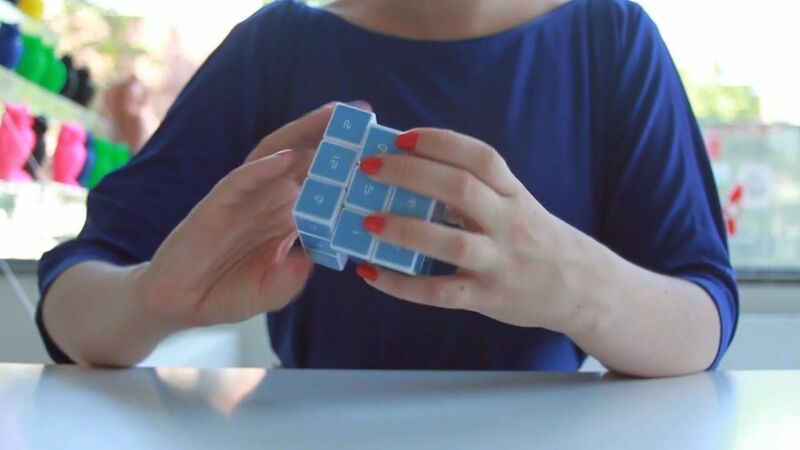 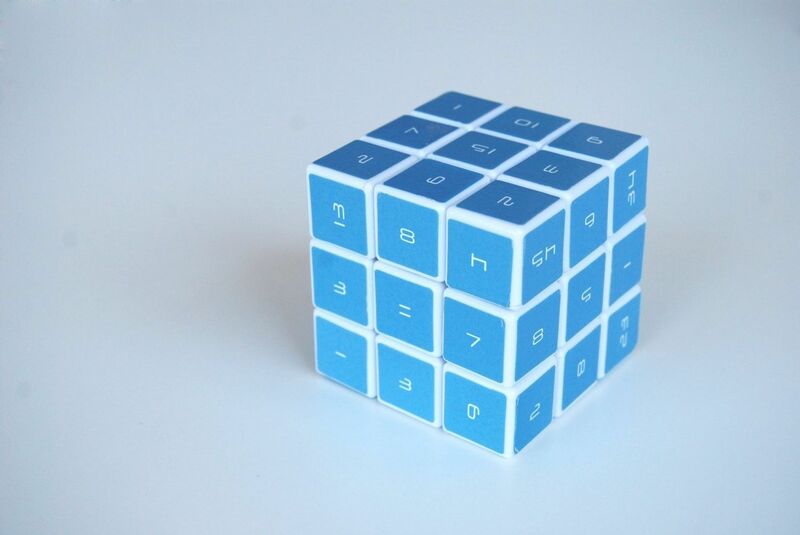 The Magic Cube is a redesign of the familiar Rubik’s cube. 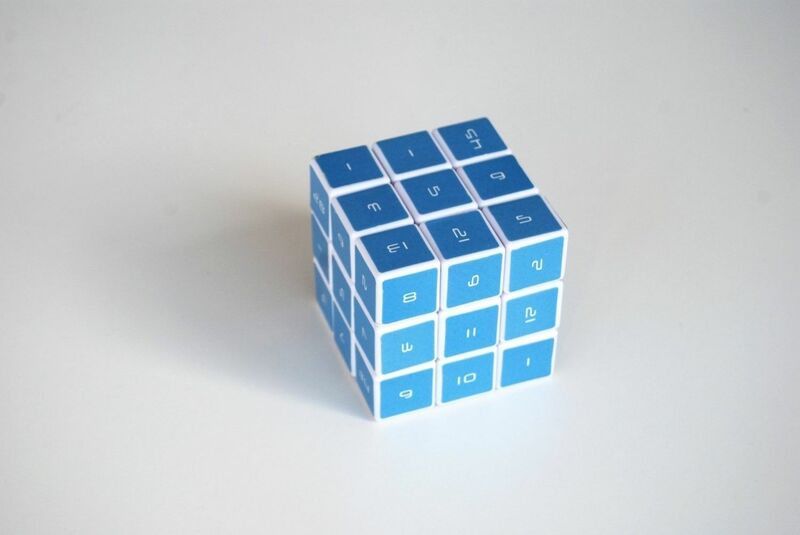 Unlike the traditional Rubik’s Cube, the faces are the same color and are inscribed with numerals, each forming part of a number series that holds historic significance. 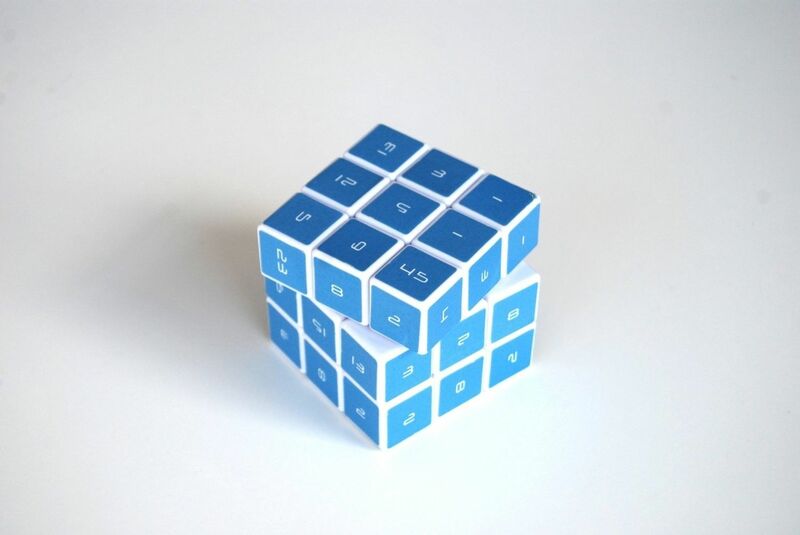 It is precision engineered and can be fabricated from a variety of different materials including wood, plastic and metal. 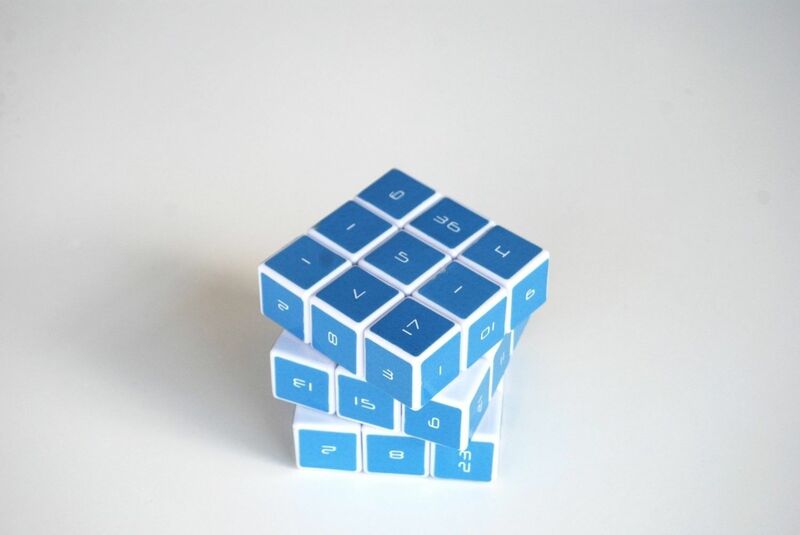 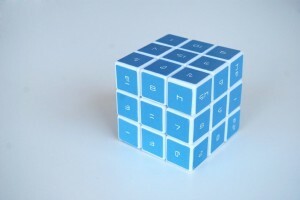 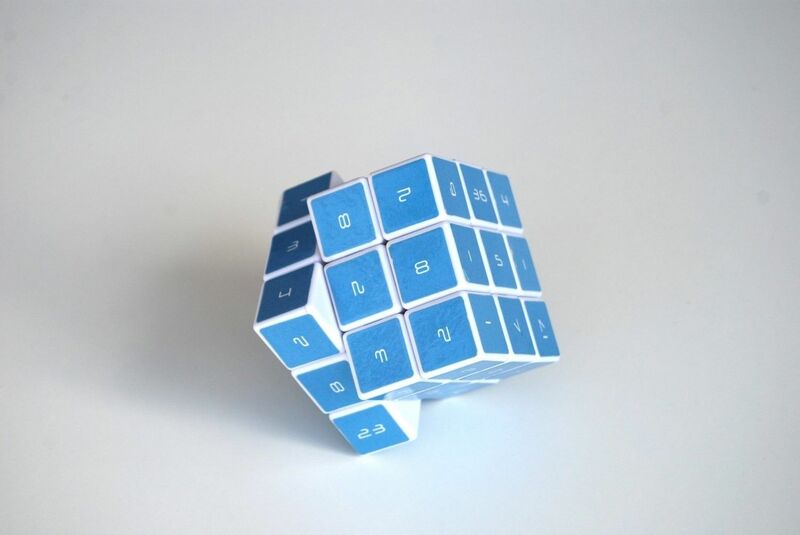 More than just an intriguing puzzle; the Magic Cube is also intended to stimulate interest in fundamental concepts of number theory, serve as a beautiful accessory, or a tactile device to hone your logic skills.